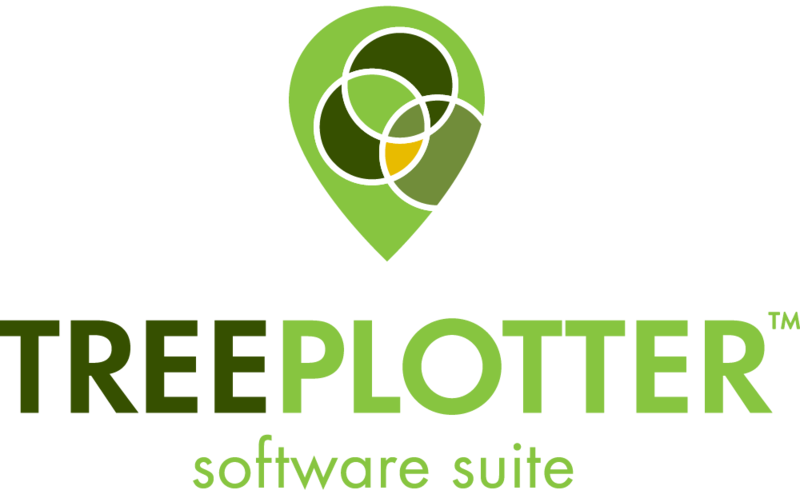 With 44,868 trees on public spaces, Iowa City is using Tree Plotter to meet their #1 goal for their thriving urban forest: species diversification. News 7 KWWL in Iowa City shared the city’s urban forestry journey and invited community members to learn more about Iowa City’s urban forest. 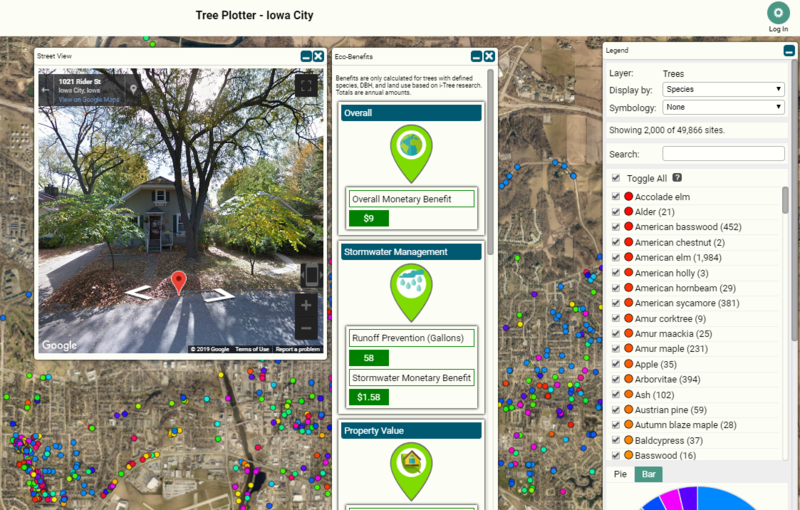 Checking out species type, tree health and eco benefits are just a few items citizens can explore through Tree Plotter: Iowa City. 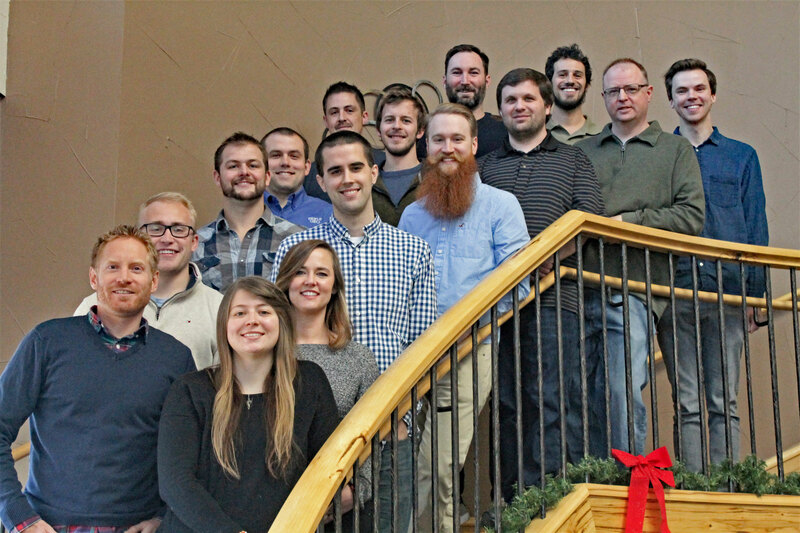 Read the full article and watch the full segment to see how Tree Plotter is contributing to the growth and success of Iowa City’s urban forest.